Poetry in eMotion, Or Just Mildly Free? 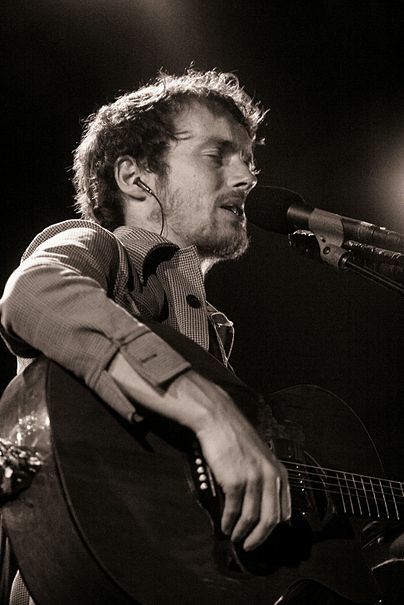 I was recently introduced to Damien Rice. Well, more correctly his music. Though I’m sure he’s a really nice bloke if I ever WAS introduced to him in person. According to the inimitable Wikipedia, he’s Irish by birth, so I’m sure he knows what a proper pint of Guinness looks like too. His music’s not exactly what you’d call jolly, but it’s well crafted and the lyrics are sheer poetry. I was particularly drawn to his song “Accidental Babies” on the album “9“.